Fortuna, Texas Book 2 Releasing in October! 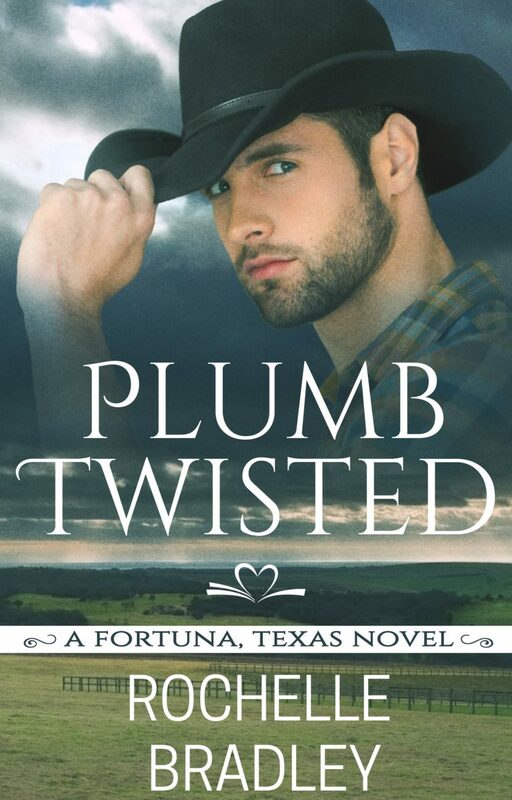 Plumb Twisted, a Fortuna, Texas Novel Book 2 will be available for pre-order soon. 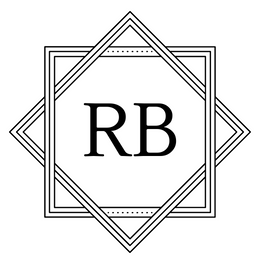 Blurb: Piper didn’t move to Fortuna to find a man…she moved to escape from one. Cole doesn’t want the complication of a relationship now. Or ever. 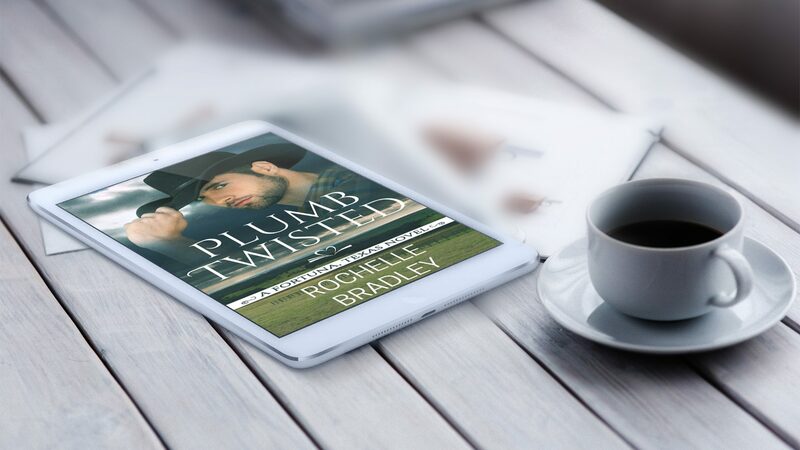 But when Piper’s stalker catches up to her, Cole is determined to step between her and danger. Can they find happily ever after or will the stalker tear them apart forever? I simply had to thank you very much yet again. I do not know the things that I might have undertaken without the actual secrets provided by you over my problem. It had been an absolute fearsome matter for me personally, however , observing this well-written manner you treated that forced me to leap for fulfillment. Now i am grateful for this advice and hope you find out what an amazing job that you’re doing teaching the mediocre ones with the aid of your webblog. Probably you have never encountered any of us.